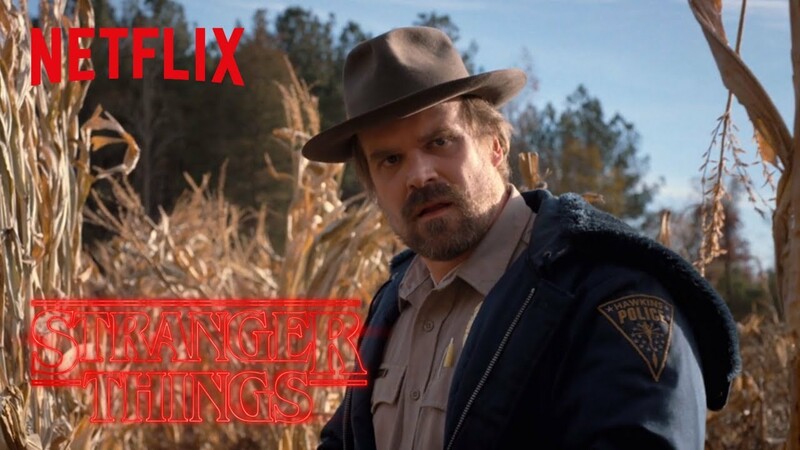 While we’re not really closer to knowing when we’ll get season 3 of Netflix hit series Stranger Things, that’s not stopping series co-creators The Duffer Brothers from expressing their love of star David Harbour. It’s not hard to see why — the actor who plays [Good Guy] Hopper on the series sort of oozes charm and safety through the screen, among other things. He’s someone you’d love to have a beer or three with, and he’s great with kids too. In a video shared today spotlighting David Harbour, the Duffers expound on their mutual adoration of the actor and what he brings to the show. “It feels like there’s nothing he can’t do,” Ross Duffer says. “He’s making this character really popular, far more interesting than we originally imagined,” Matt Duffer continues. We don’t disagree, as the Critics’ Choice winner for best supporting actor in a drama series certainly does bring a measure of calming soul to the role. 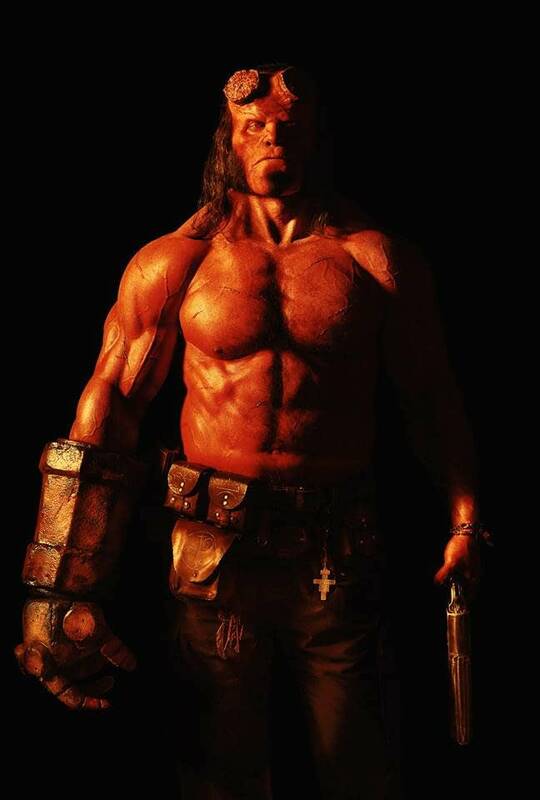 We can’t wait to see what season 3 of Stranger Things has in store, as well as what David Harbour brings to the devilish table as Big Red in Hellboy.